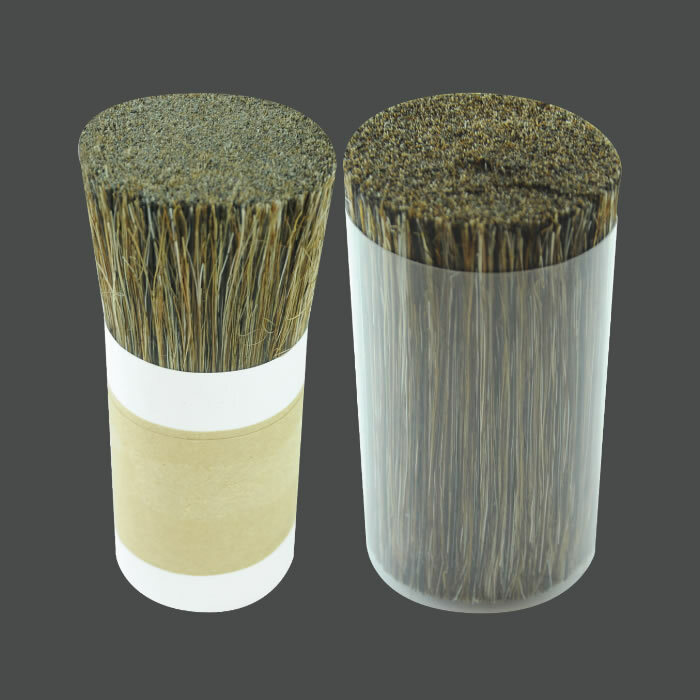 This natural fiber, very similar, but less expensive than horsehair, is best known for its use to pick up dust and fine powders and for its ability to polish without being abrasive. MFC provides its customers with mixtures developed specifically for each of customer. 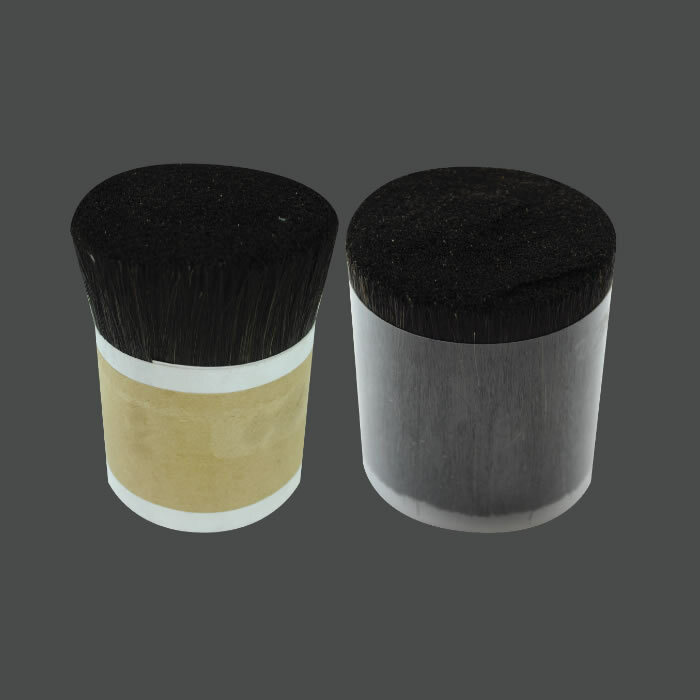 Cattle Hair can be mixed with itself to achieve certain stiffness requirements according to our customer’s specifications. It can also be mixed with other natural fibers, such as Tampico and/or synthetic fibers and/or wire. All the Cattle hair that we purchase is sterilized at origin. Cattle hair is only sold in Mixtures and comes in black and mixed colors. This Natural fiber is very soft. 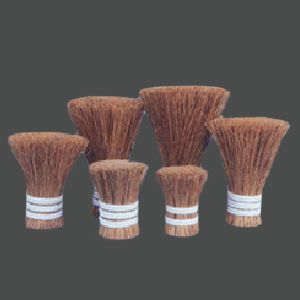 It is primarily used as a fill fiber in personal brushes such as powder, make-up, and shaving brushes. 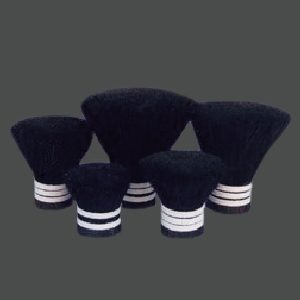 Goat Hair is also used to clean and polish very delicate surfaces.